Any craft store, Staples, etc. 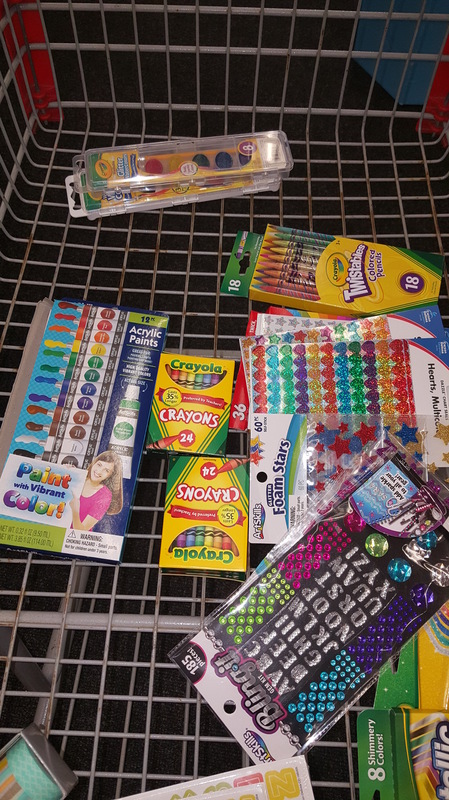 had the supplies needed. Crayola has art supplies that are gentle enough for Bible paper. 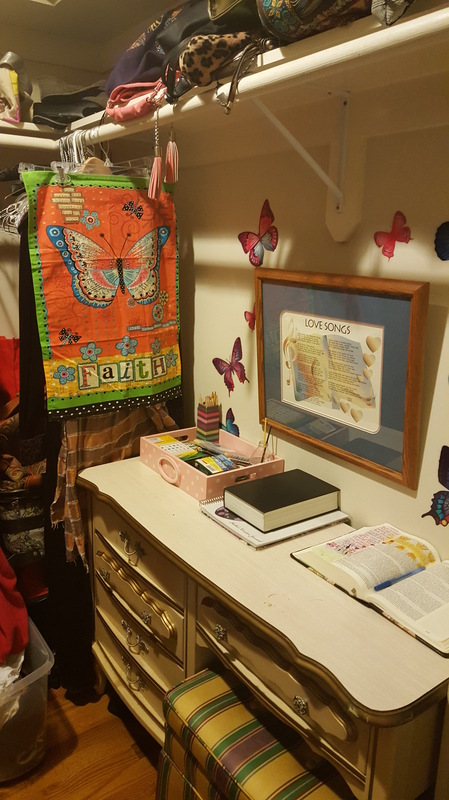 I cleared out part of my closet to be my prayer room. Each morning me and Jesus meet in this secluded space where I can pray, read the Word, meditate, listen to praise music, and create! 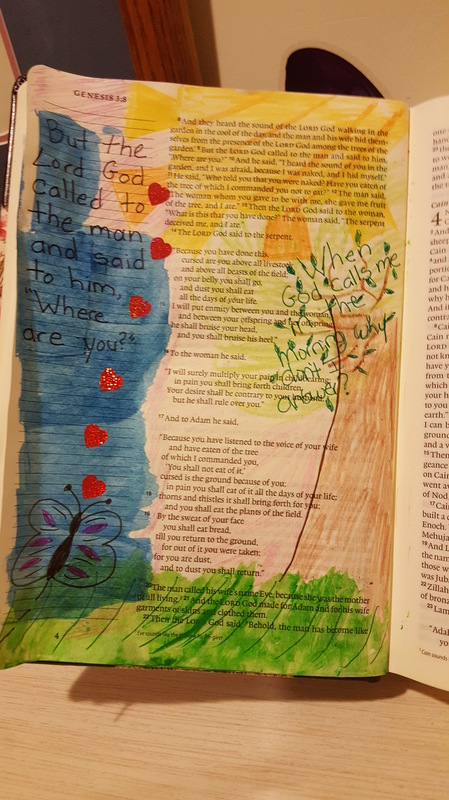 Discovering Bible journaling has been an answer to prayer, as I had been asking God to show me how to go deeper in my time with Him. It has been a challenge waking up early in the morning but realizing that God appreciates my creativity, and that I can use that to connect with Him, has beem such a blessing. Previous Post Church, Can We Just LOVE?